Taking my time with games like Persona 2 and Kingdom Hearts at the moment has made me remember something about myself: I’m not the best at playing games over a long period of time. I fall in and out of wanting to play them, trying other smaller experiences in between, even if I'm enjoying what I'm playing. Mix it in with life taking up time and it really prolongs my time with certain games. Attempting to get my reviews out faster this year has seen me play and finish some great JRPGs more quickly, proving the fact that if I immerse myself in a game, I'm more likely to enjoy it or more quickly find out which games I'd grow tired of. No matter how long I take to play games nowadays, there are a few games I can look back on and say I temporarily ruined them for myself by playing them at a slow pace and this list is just a few of them. I must have tried to play Final Fantasy XII at least two or three times between high school and university. What usually happened with Final Fantasy XII would be that I’d get started, run into a hard boss halfway, get to an even harder boss usually further in it than last time and slowly fall out of playing the game as I kept seeing Game Over screens. Sometimes it would be due to just being stuck on the boss, other times it would be booting up the game, forgetting where I was, vaguely remembering and then shutting it off for another few weeks until eventually I just stopped playing it. 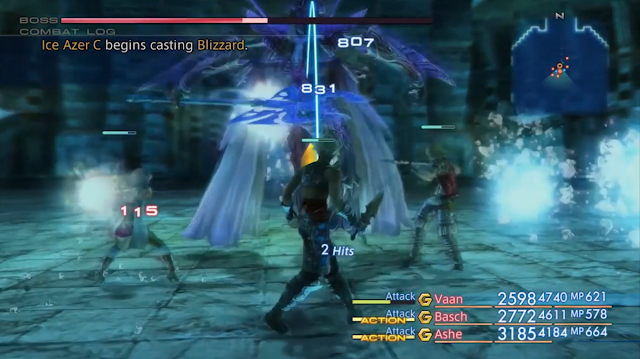 But I never disliked Final Fantasy XII; even though parts of the story didn’t make sense to a younger me I still always enjoyed it enough to come back and wanted to get back to it. Now that it's been remastered, I hope that this edition will be that one that sees me finally finish Final Fantasy XII and finish what I remember to be an interesting story with good characters. 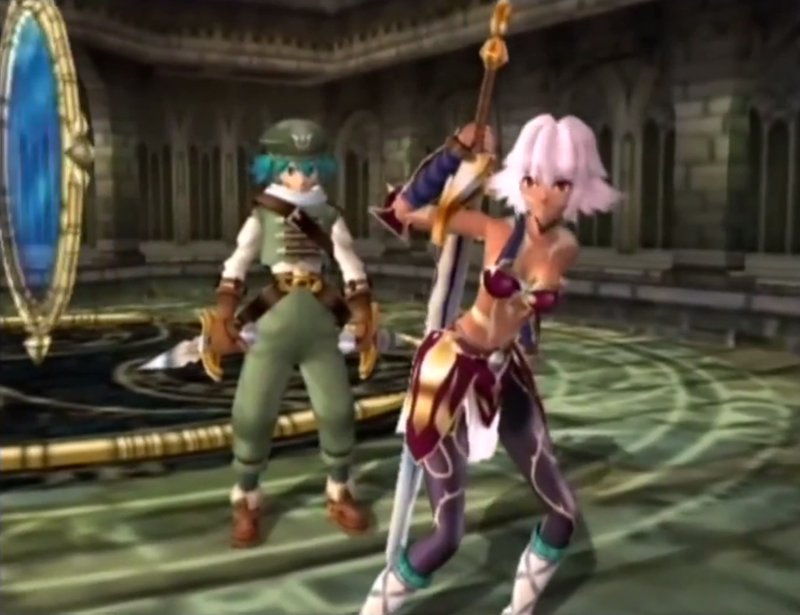 One of the reasons I'm super happy about the upcoming .hack//GU games coming to PS4 is that I played .hack//Infection a few years ago and loved it. I really enjoyed it and was ready to get really into it, except I didn't have my own copy of it having played it at my boyfriend's family's house. Since I could only play it while I was there and it was coming up to the PS4's release at the time, I figured there wasn't a big chance of me getting the time to finish it between trying new games. Every time I visited, I tried to start again, but could never get very far with it being not my game and thus eventually lost my drive to play it. I'm excited to play the .hack//GU series for myself as much as I want when it comes out and I hope to at least finish one of the four volumes in the remaster to get a true sense of what the .hack// games have to offer. One of my first more in-depth and not so positive reviews on the blog was of Conception II, a dungeon crawler cross dating sim that promised a JRPG with a baby-making twist (you read that correctly). I had enjoyed the demo a lot and had high expectations for it, so having completionist urges meant I wanted to max out my romances with all of the girls and really take my time getting to know it. I was mostly playing on the way to and from work (which was pretty brave now that I think about some of the strange animations popping up on my screen), and my time with it was pretty limited in hindsight and being full of lots of trope-y characters, I was getting pretty over it after a month of playing as I just couldn't connect with the mostly shallow characters. Unlike most of the games on this list, Conception II is one of the few games I played for months and pushed myself to finish. I wrote a review I still stand by, but I suspect maybe if I played Conception II more quickly and with just one girl, my feelings towards it may be a little less negative. 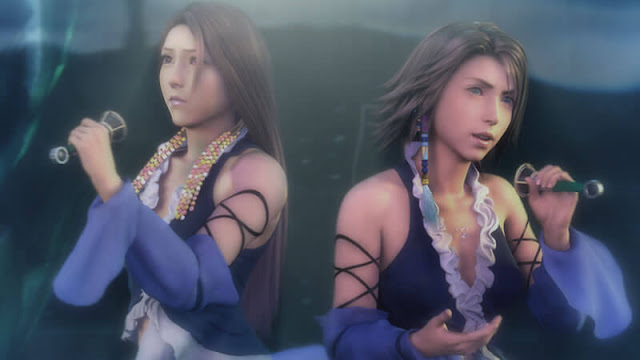 I loved Final Fantasy X-2 when I was younger and 100% completed it multiple times. When I was playing it in its HD remaster years later however, I couldn't find the same kind of joy I felt with it initially for some reason. That time round, I found it to be full of cliches I didn't notice in my earlier playthrough and felt a vast difference in my opinion of it compared to how much I love X. I know I played it over a long period of time, so I'm hopeful I ruined this one by doing that as I can see it's upbeat story suiting a faster, more engaged playthrough. I hope to test this theory one day and hope to try see in it what I originally saw when I binge-played it for the first time as having my feelings for it be so different to my initial ones feels a little strange to me. 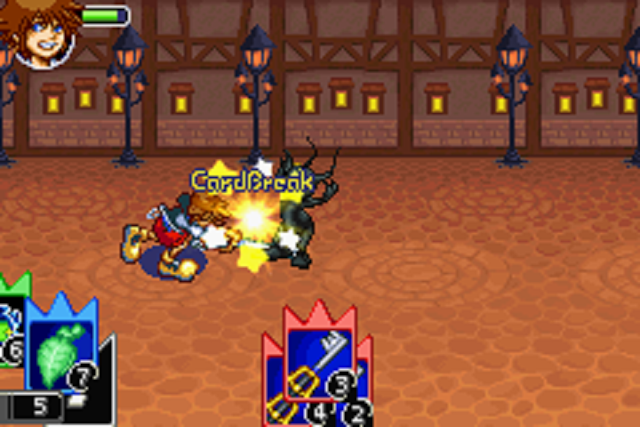 Kingdom Hearts Chain of Memories was the first game I *totally didn’t* play through a Gameboy Advance emulator when my boyfriend *totally didn't* install it on my computer so I could play some older JRPGs I had missed. Chain of Memories was an interesting and new way to play Kingdom Hearts with its keyblade card system and for the most I liked it, other than my issue with remembering the emulator controls. I can’t remember exactly what would happen, but I’m pretty sure I got very frustrated when on accident I pressed the button on my keyboard to load my game rather than saving it, thus losing hours of progress from my full-day session at the time, which seems to have really tainted my desire to go back to it. I kept trying to go back to Chain of Memories every chance I could at the time, but since it was at such divided intervals, my memory of which button was ‘save’ and ‘load’ on my keyboard didn’t really improve and I think I got too scared to play it, even though this isn't Chain of Memories' fault in any way. I do plan to play this on PS4 in the HD remaster though and I’m glad I won’t have to deal with my own silliness of not remembering save buttons. What JRPG have you ruined by playing it for too long? Do you prefer playing games at a fast or slow pace?